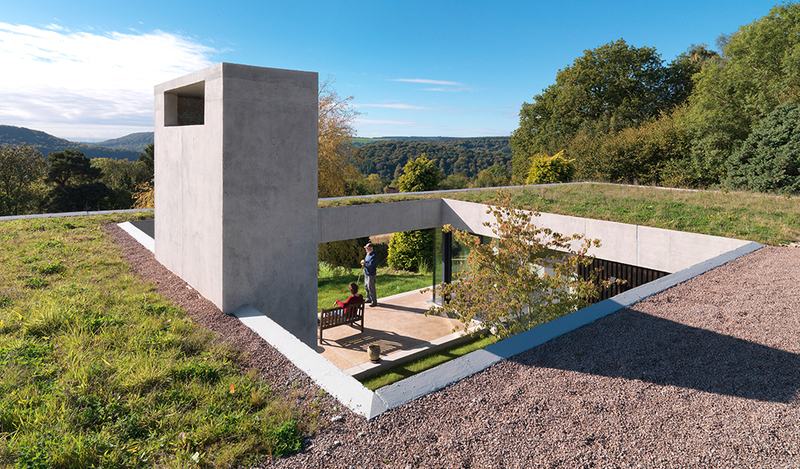 RIBA Gloucestershire have launched their inaugural ‘Work Experience Project’, and are seeking for students to submit their designs for their ‘Dream Home’, that will feature in an exhibition later this year. 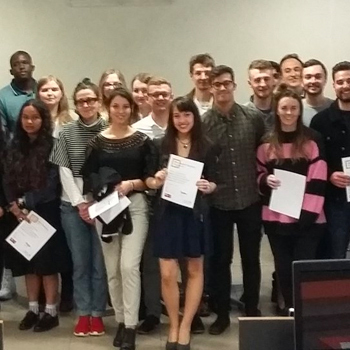 The project is an opportunity for students in the county who have undertaken a week’s work experience at an architectural practice, to showcase their creative talent and designs, whilst they learn the basic principles of what it takes to become an architect. 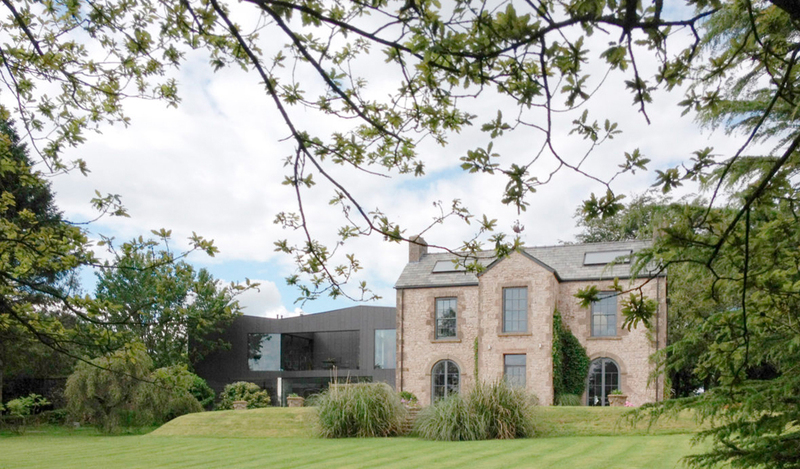 This year’s brief is to design your dream home – swimming pool, hot tub and cinema included! 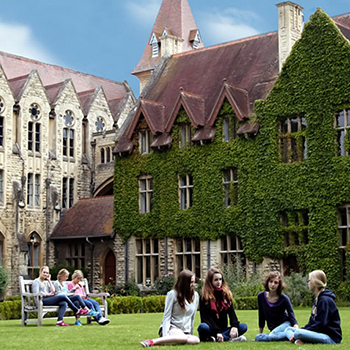 With the site being adaptable to a student’s home town i.e. if you are based in Gloucester the site could be Robinswood Hill, if you are based in Cheltenham the site could be Cleeve Hill and if you are based in Stroud the site could be Rodborough Common – with the only constraint being the overall size of the property cannot exceed 150sqm / 1615 sqft. 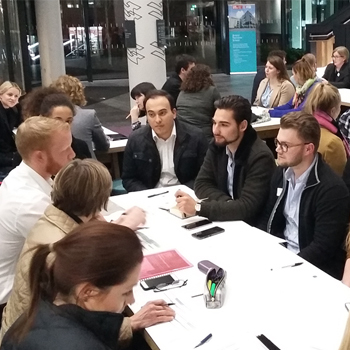 The project will run until September 2018, with an exhibition planned for October 2018 of the students work. 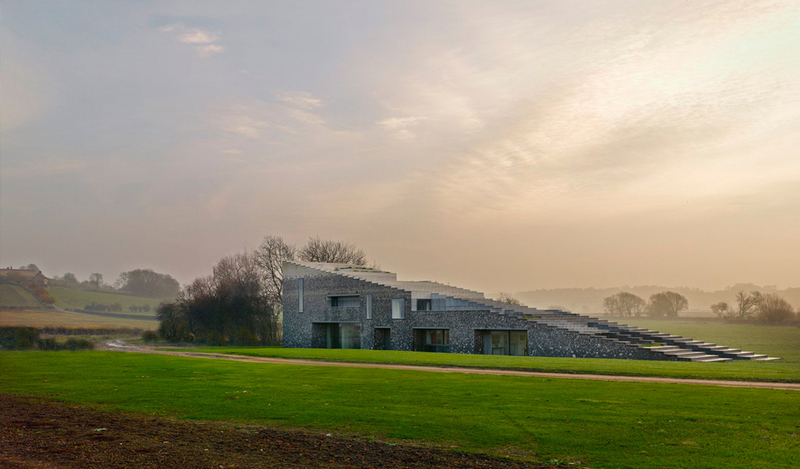 The full design brief and documents are available on the RIBA Gloucestershire website (RIBAGlos.co.uk). 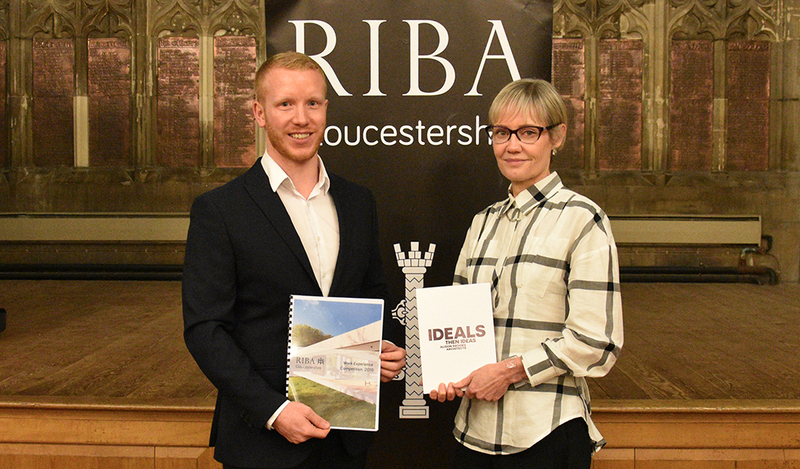 Tom Bell, RIBA Gloucestershire Chair and Architect at Quattro Design Architects, launched the project with Alison Brooks, previous Woman Architect of the Year and one of Britains ‘500 Most Influential’ at an event at Gloucester Cathedral on Thursday evening. 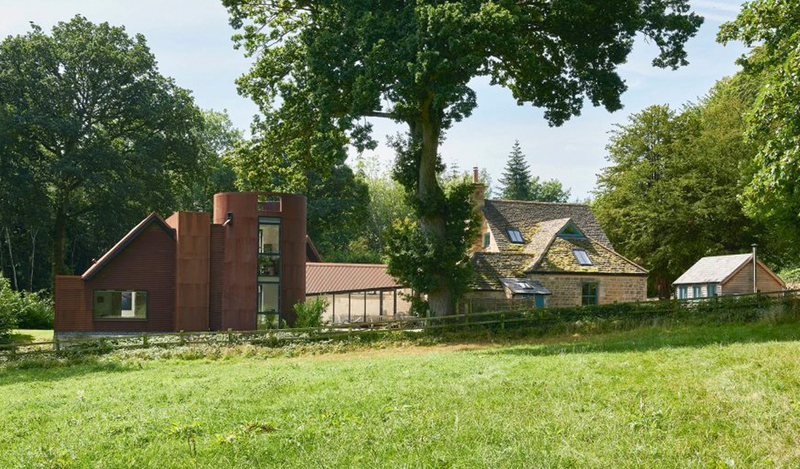 Tom Bell said, ‘Gloucestershire has some exceptional one-off houses, with Outhouse based in the Forest of Dean being the first project in the county to be shortlisted for the RIBA Stirling Prize. 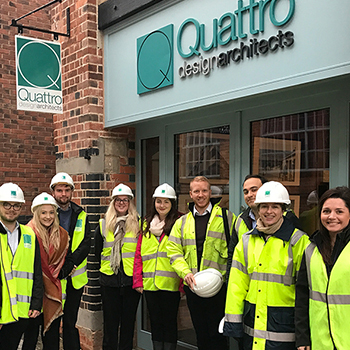 We hope that the Work Experience project inspires the next generation of architects, as well as providing an insight into opportunities of a career in architecture or the construction industry”.